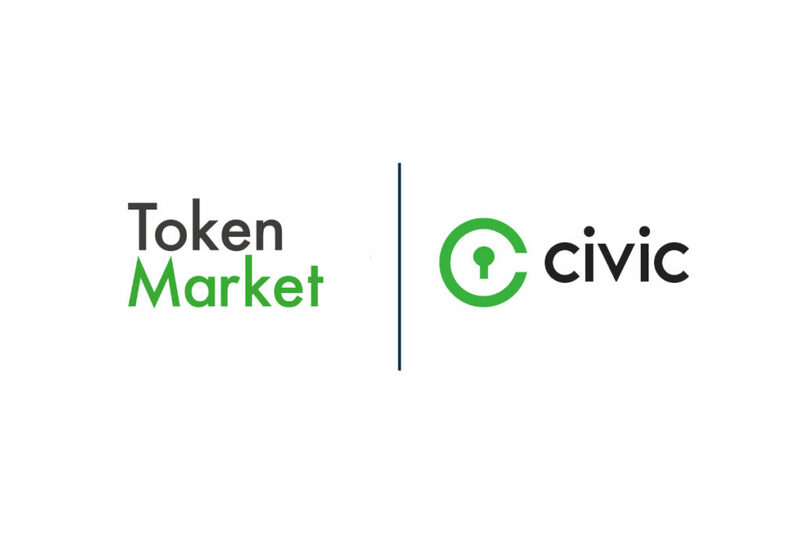 Civic counts TokenMarket as one of its first partners, given that they advised our very own token generation event in June 2017. We’ve matured as two brands in the ICO space and have seen each other’s successes and milestones over the past year. Given the trajectory of both companies, we wanted to come come together to discuss our evolution, share expertise about decentralized security solutions, and also partner. Since the launch of Civic’s reusable know-your-customer (KYC) tools for Token Sales and Initial Coin Offerings (ICOs) in February 2018, we’ve enabled numerous ICOs and Token Sales to comply with KYC regulations. We’re proud to have both emerged as leaders in our respective categories– TokenMarket as the go-to advisory for ICOs and token sales, Civic as the premier identity verification solution in the market. That TokenMarket reached for Civic to augment its ambitious roadmap is a testament to the respect and trust that exists between us. KAI marks TokenMarket’s foray into more automated solutions to expedite the ICO process. 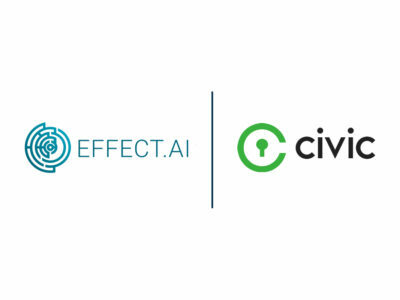 Please join us on Thursday, June 28 at 9:30am PT / 4:30pm GMT for a joint webinar from Civic and TokenMarket where you can learn more. You can still RSVP here.